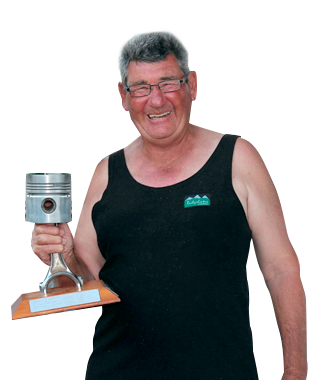 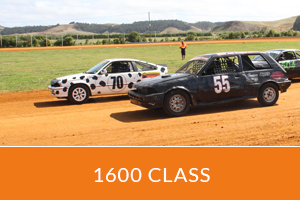 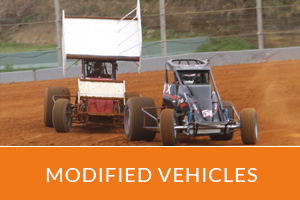 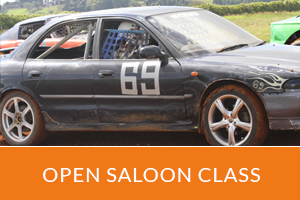 Welcome to our new and improved Waiuku Dirt Track Club website. 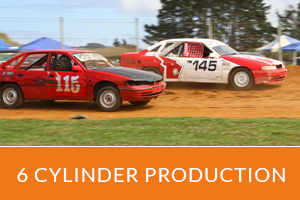 We have been operating since 1982 and have a great group of 150+ members! 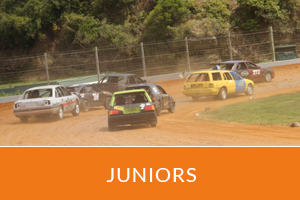 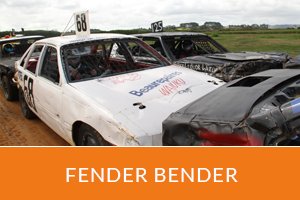 Come and check out Waiuku’s best kept secret catering for fenderbenders and saloons through to sprint cars, not forgetting our junior saloon class (12-17yrs) which we mentor on a one on one basis. 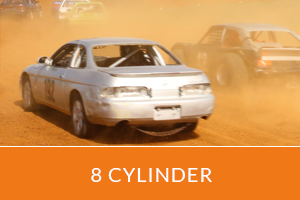 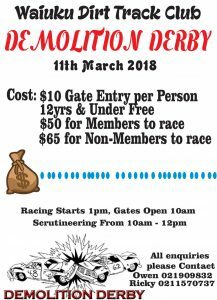 We are also holding our annual Demo Derby here at our track on 11 March 2018 !